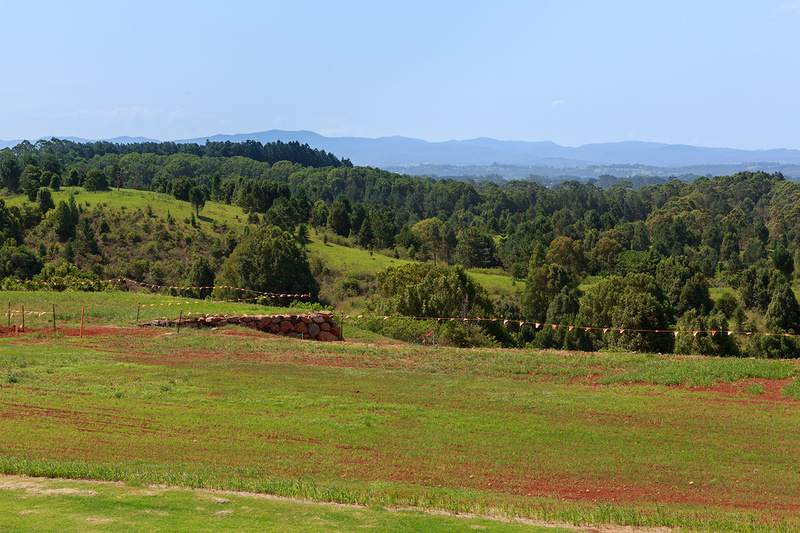 •	Avalon Estate offers you the convenience of village lifestyle in Wollongbar with a rural feel showcasing views of the Plateau, the Nightcap and Border Ranges. 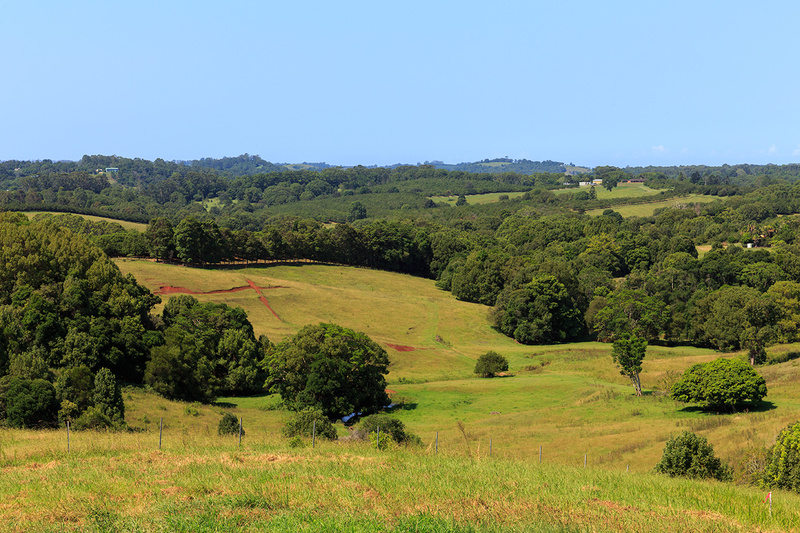 •	Situated approximately 15 minutes to Lismore or Ballina, Avalon has been designed with family in mind. Build your new home in a community minded estate that caters to young families and the young at heart. 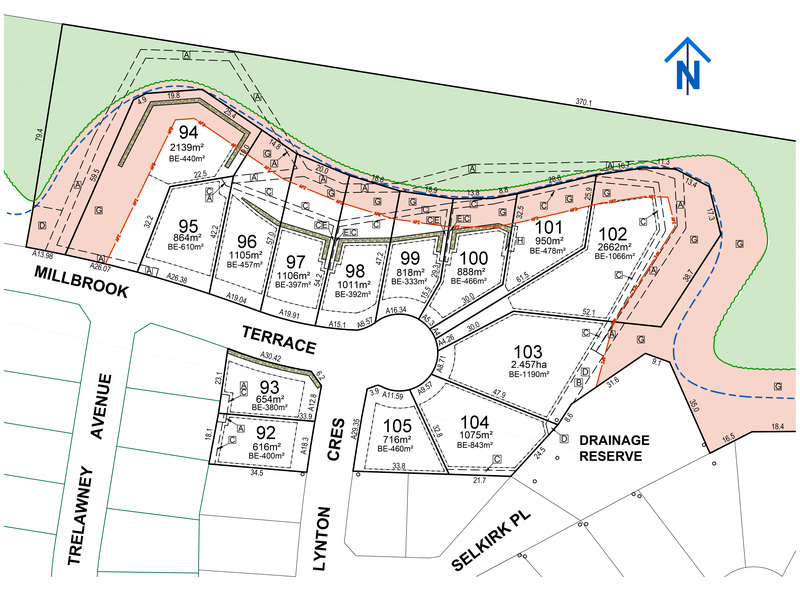 •	Easy walk to Wollongbar Public School and bus route to secondary schools. 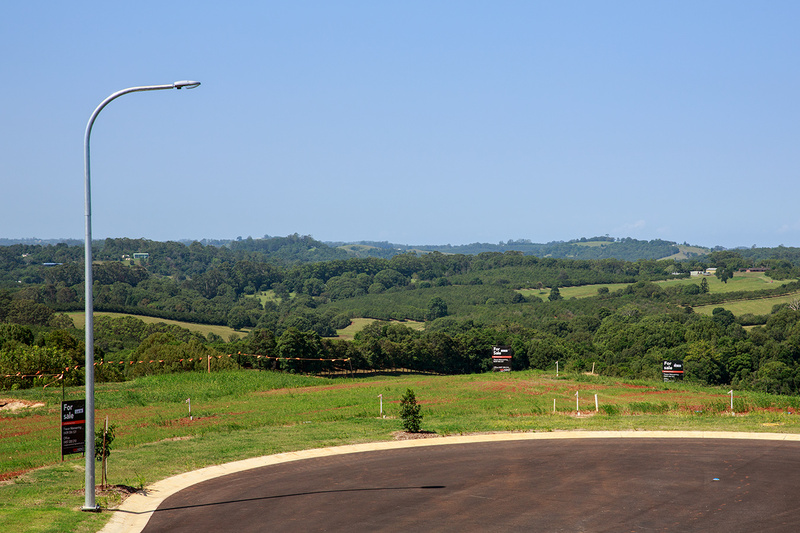 •	Quality built homes throughout the estate complement the picturesque established surrounds. •	Fully serviced blocks including underground power and NBN availability.